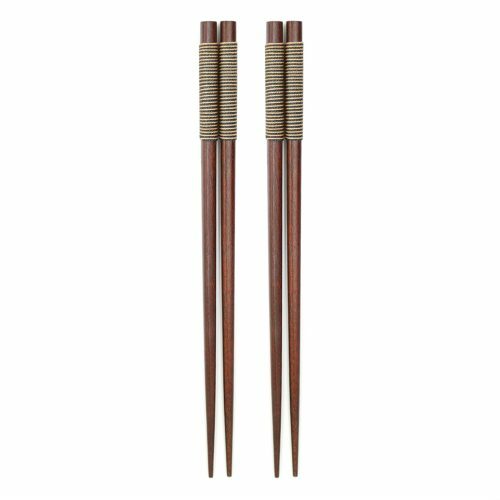 View cart “Natural Wood Chopstick Set” has been added to your cart. 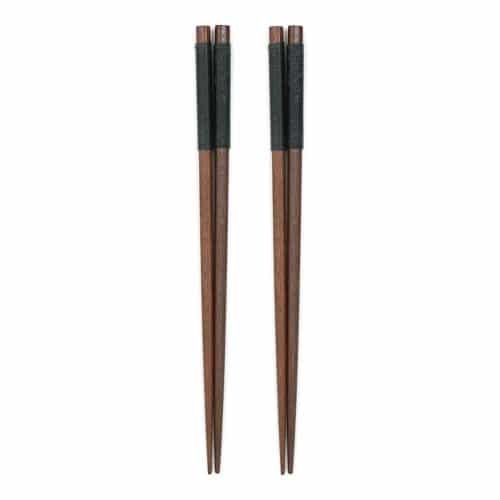 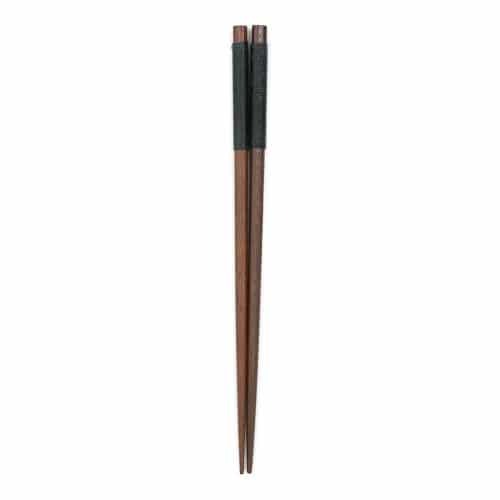 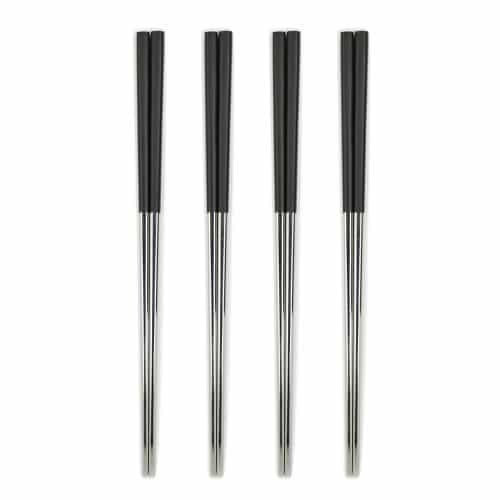 This Charcoal Black Chinese Chopstick Set is made from high quality materials making them resistant under high temperatures. 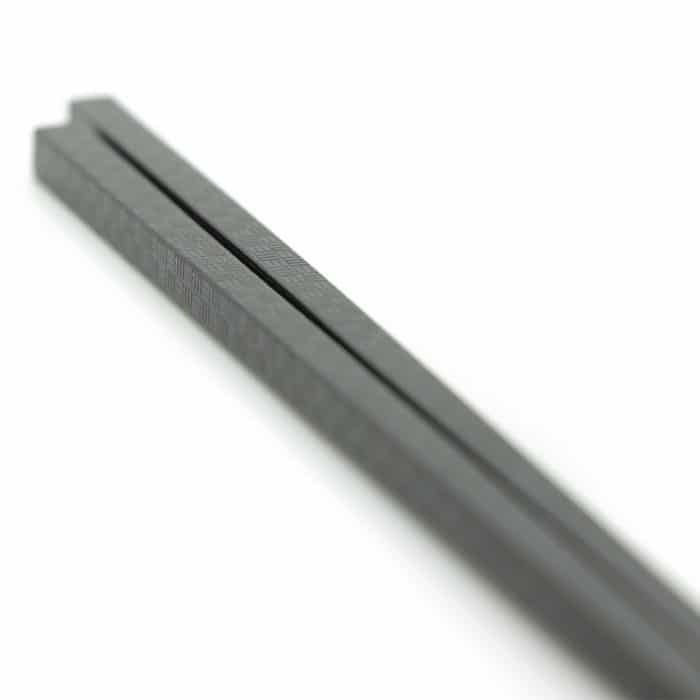 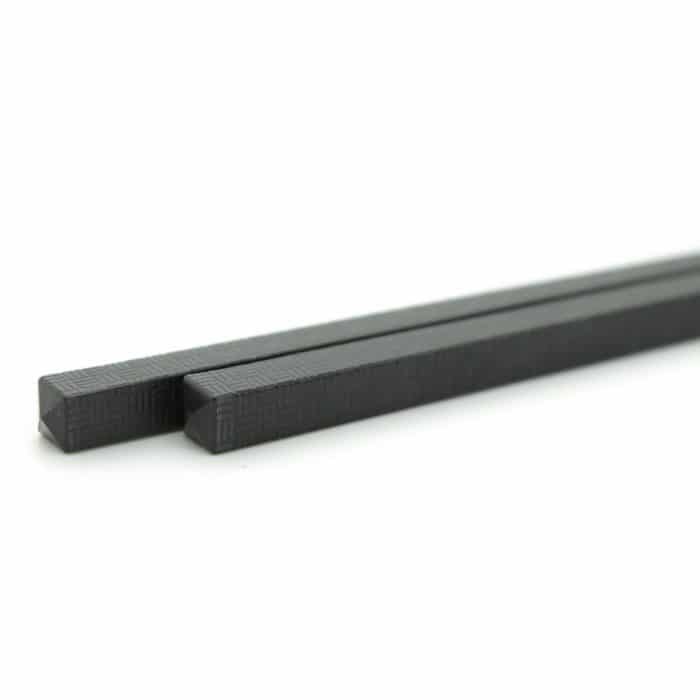 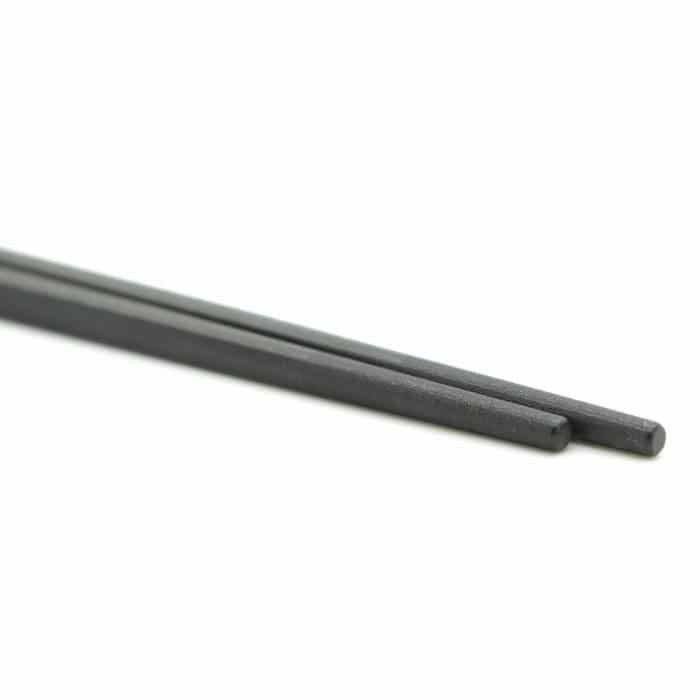 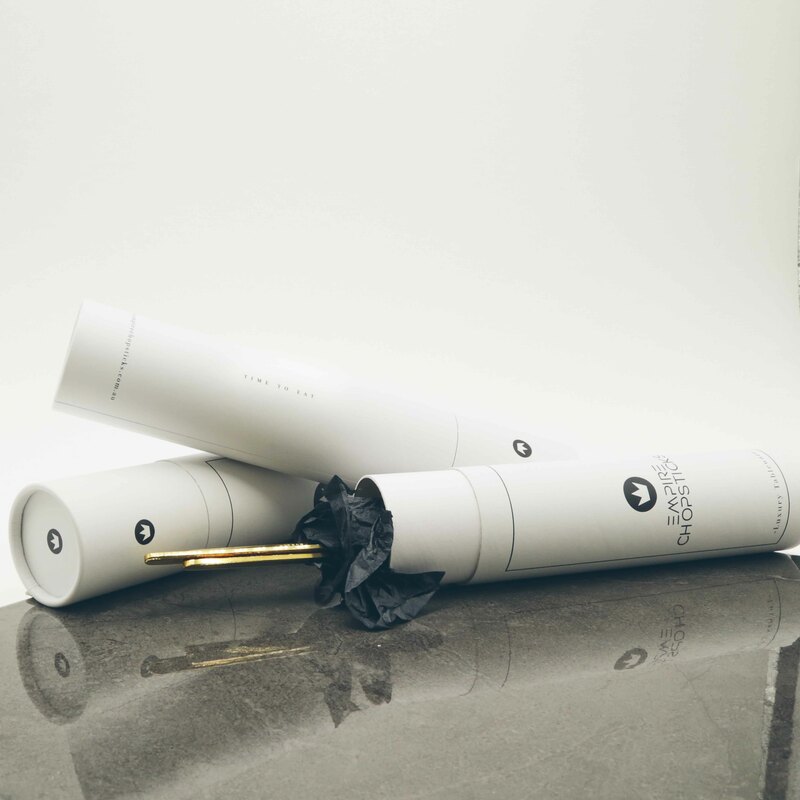 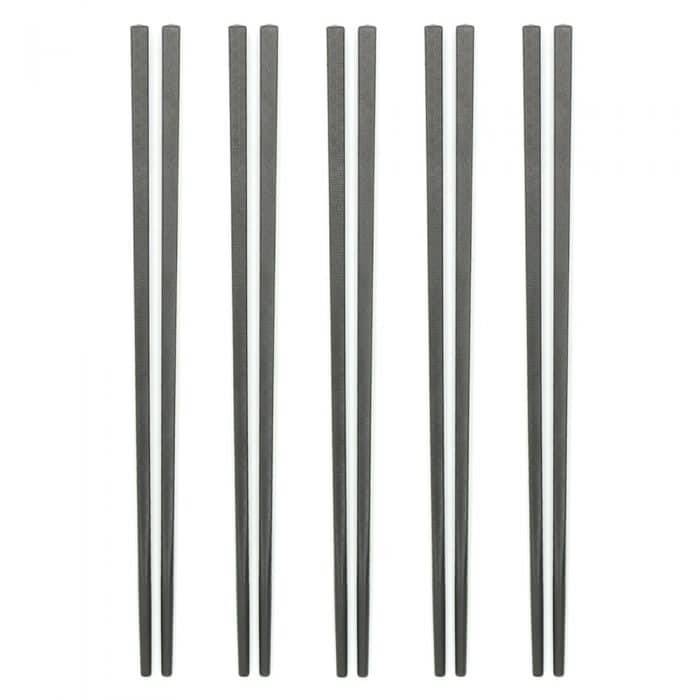 They are non toxic, eco friendly and non absorbent.The chopsticks are designed with a unique matter etched throughout the chopstick in matte black. 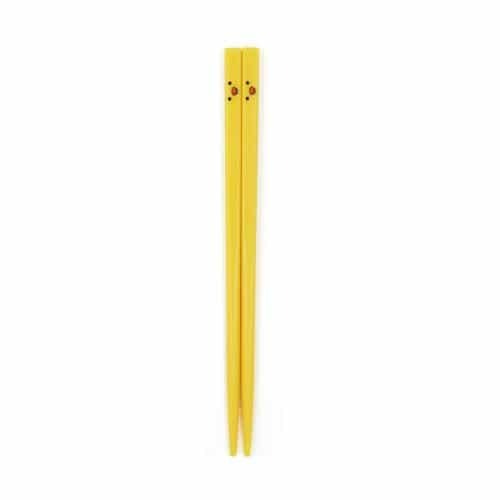 • Package comes with 5 pairs of chopsticks.